The city got its name from a Bhati ruler, Rawal Jaisal in 1156 A.D who founded this city. The name Jaisalmer itself signifies hill fort of Jaisal. 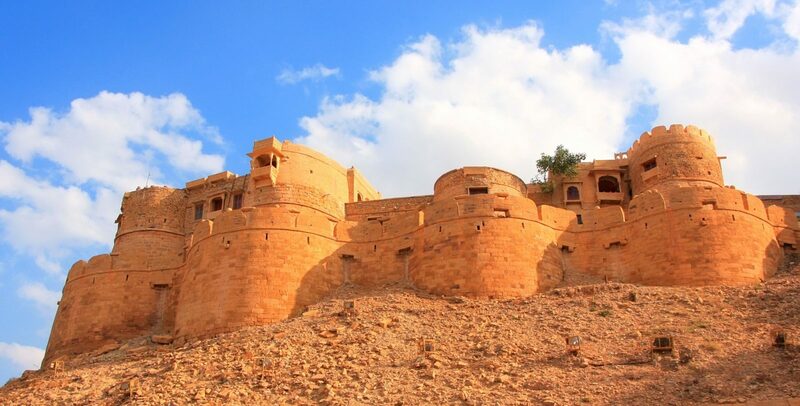 Located 790 km away from the capital of the country, Jaisalmer is the largest district of Rajasthan. The city glows golden under the sun because of the yellow sandstone used in the architecture of the fort as well as the town downside. The town also inhabits old libraries consisting of rare manuscripts and artefacts of the Jain community. Jaisalmer has been recognised among the world heritage sites. The town lies amid the Thar desert. So if you are planning on vacationing out in Rajasthan, mark Jaisalmer as the first place on the list. The main charisma of the city lies in walking between the high fort walls and camel rides. Bookings in best luxury resorts in Jaisalmer also provides you with discounted luxury desert safari packages in Jaisalmer. These holy pilgrimages of Jain community are not only famous for their architecture but also attract tourists because of its alluring carvings on the walls of the temple. The seven temples located inside the Jaisalmer fort. The heritage of Jaisalmer enriches in beautiful temples of the Jain community like the biggest Parswanath temple among the seven temples. The temples were built between the 12th and 15th century, the intricate engravings on the pillars and beautiful sculptures are truly mesmerising. Visit these temples tops the list for activities in Jaisalmer. Watching sunrise and sunset at the edge of the desert while you stay in Desert Safari Camp. The nights in the desert are colder while the days are hot and dry. Fasten your seat belts before the ride through the desert as it is full of jerks and bumps. 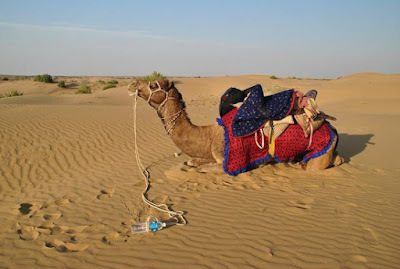 Camel safari in Jaisalmer is the most adventurous activity among tourists. 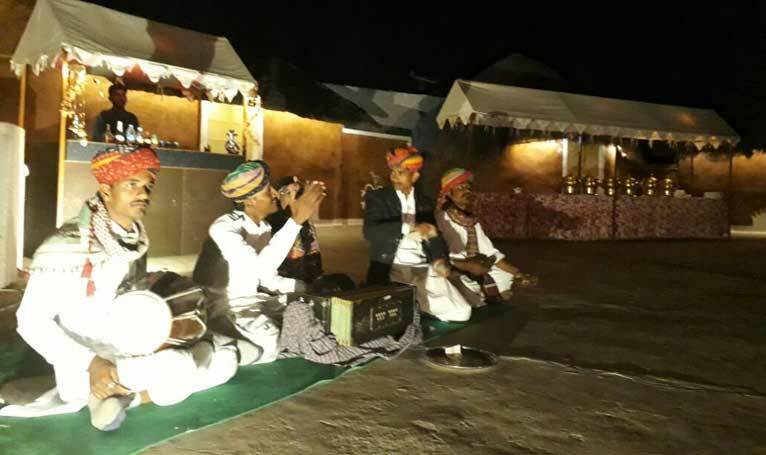 Dive into the tradition and culture of Jaisalmer as the sun goes down..
No trip can end without this as one needs to reminisce their memories of the trip. 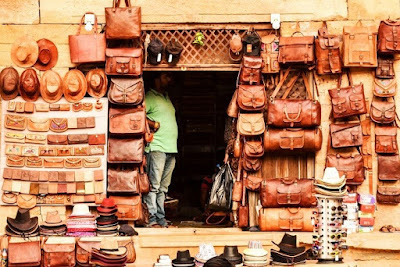 The fort city offers a diverse range of handmade products like jewellery, bags, accessories, footwears etc.the markets famous for shopping are Sadar Bazaar, Manak Chowk, Pansari bazaar and many more. The markets are nearby to Best Luxury Resort in Jaisalmer. Shopping at Jaisalmer will be a lifetime experience for shopaholics. Fascinated by the movie Padmaavati, well the film was the story of the royalty of this fort. Being the second oldest fort of Rajasthan is declared as UNESCO world heritage site. Localised call it by the name of Sone ka Quila. The fort has four main entrances with a device set up on the top of the walls that were used to predict the weather. The main charms of the fortress are Maharawal's marble throne, tazia tower, Jawahar palace and many more. 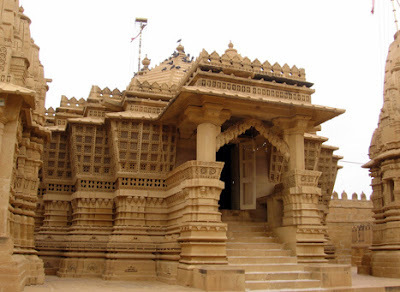 A must visit place in Jaisalmer, so go ahead and book your Jaisalmer Tour Package. This event descends you into the subtle colours and traditions of the Jaisalmer city. The show helps one to get acquainted with the life in the desert with Rajasthani folk music, and dance accompanied by dinner of authentic Rajasthani cuisine and afterwards stay in Tent in Jaisalmer amidst the desert. There are many places providing luxury Desert Camping in Jaisalmer offered at very pocket-friendly prices. Get acquainted with the golden city of Rajasthan and dive yourself into the traditions of the desert city. 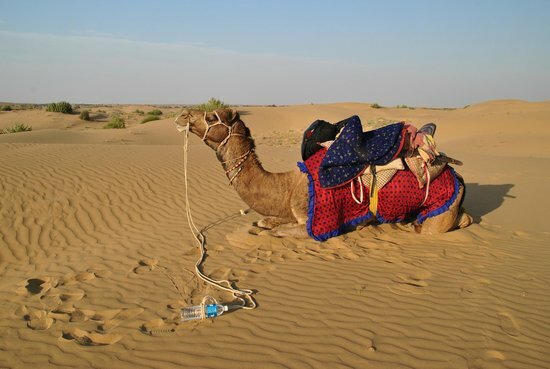 Do book your adventures for the Best luxury Desert safari in Jaisalmer.